120 species in stock from 1/4" to 4" thick, burls for turners, wood ID kits $59.95. veneers, woodworker's supplies. Colonial Hardwoods, Springfield. VA (800) 466-5451.
thickness. Ash to Zebrawood. Call for FREE informative brochure. SheerwcKxls (800) 514-3449. SAWMILL DIRECT: Ebony, coco-bolo. chac-te-kokc, bocote, tulipwood, kingwood, lignum vitac and 70 other species. Quantity discounts, good freight rates. Quality at a lair price. SASE; Tropical Exotic Hardwoods. PO Box 1806. Carlsbad. CA 92018. (760) 434-3030. Visa/MC. Mitch Talcove. BADGER HARDWOODS OF WISCONSIN. Nintccn species of hardwoods. Free catalog (800) 252-2373. 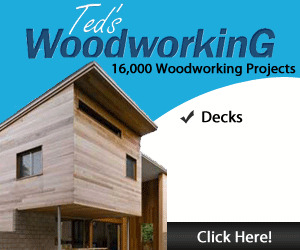 Website www.badgerwood.com. E-mail [email protected]. (800) 241-3770:(330) 889-3770. Alva Hardwoods. 7307 Route 80, Alva, FL 33920. (941) 728-2484; Florida (888) 894-6229. Great domestic/exotic selections. Quality inventory, facilities, and personalized service. FANTASTIC INVENTORY—Logs, lumber, turning blanks, instrument woods. Catalog $2. Gilmer Wood Co.. 2211 NW St. Helens Rd.. Portland. OR 97210. (503) 274-1271. Quality Oregon hardwoods. Discount priccs. Free catalog. Call Central Valley Wood Products (800) 353-7999. 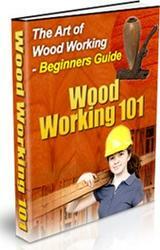 HANDS-ON WOODWORKING CLASSES. Yestcrmorrow Design/ Build School of Warren, Vermont offers 2 day and 1 week courses, from novice to advanced, including cabinetry, furniture and woodtutning. Call for free catalog. (888) 496-5541. 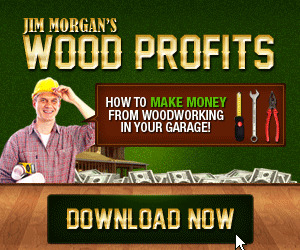 $100 PER HOUR, woodworking from your garage, full or pan-time, no selling. 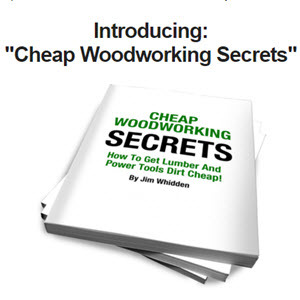 Free brochure: Satinwood (800) 456-4987. CONESTOGA WOOD SPECIALTIES, a major manufacturer of custom wood products loeated in rural Lancaster County, is now hiring skilled woodworkers. Compensation will be based upon experience. Excellent benefits. Mail resume or request an application: Contestoga Wood Specialties. Box 158-TRl. East Earl. PA 17519.